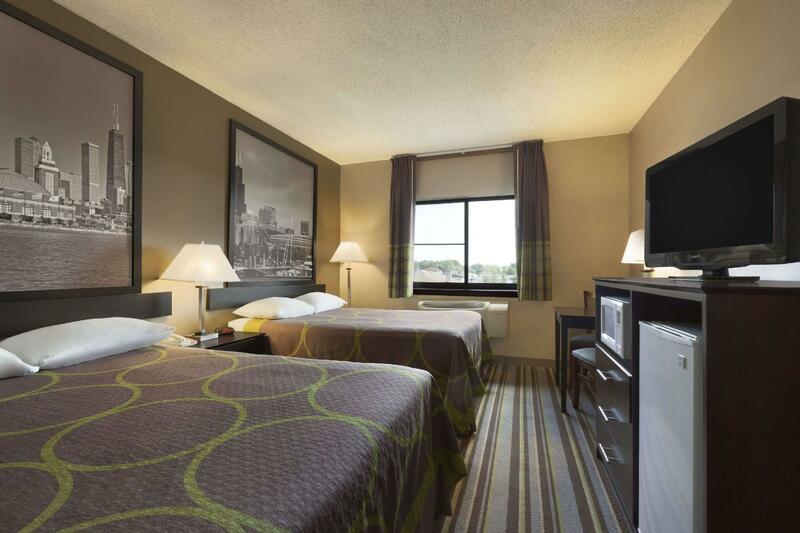 Have a question for Super 8 By Wyndham Bridgeview/Chicago Area? 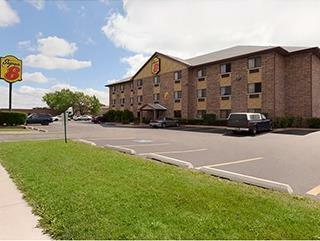 This hotel in Bridgeview, Illinois is 7 miles from Midway Airport. 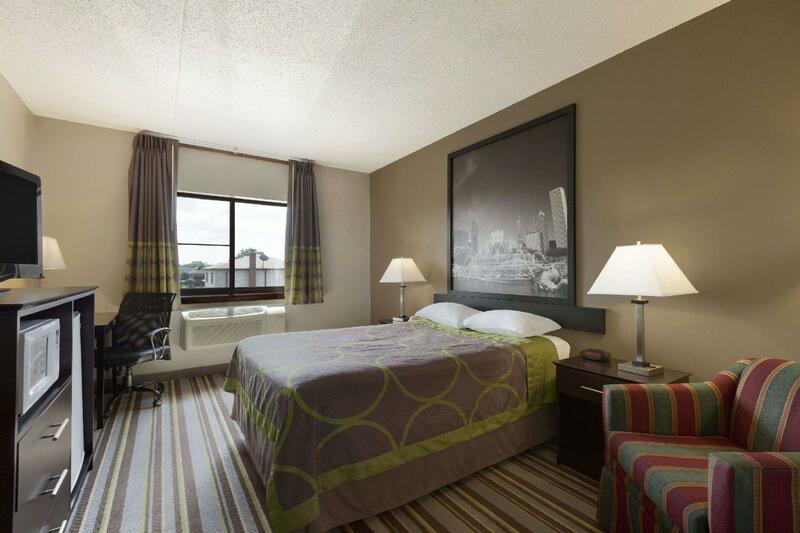 The hotel features free Wi-Fi and free parking while guest rooms include expanded cable TV with the HBO channel. 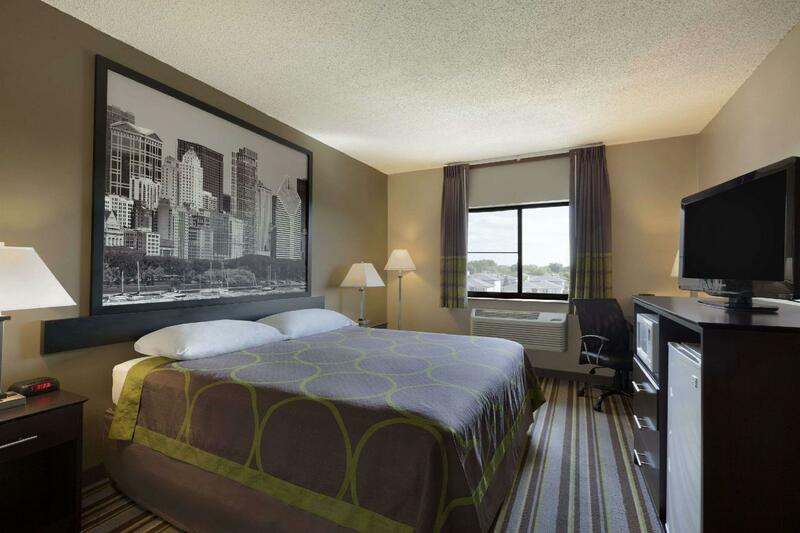 Each room at the Super 8 Bridgeview is decorated with dark wood furniture. A flat-screen TV and refrigerator is included in all rooms as well. The 100% smoke free hotel offers a 24-hour front desk and fax/photocopying services. Truck and bus parking is possible at the hotel. Toyota Park is less than 2 miles from Bridgeview Super 8. The McCormick Place is 14 miles away and the Navy Pier is 19 miles from the hotel.